This week is National non smoking week and I’d like to start by saying we have a lot to celebrate. Smoking rates have decreased over the last decade, especially in our youth. Hooray! Decreasing tobacco use by teens is definitely something to cheer about. So if rates are dropping and we know the harmful effects of cigarettes… what’s there left to talk about? Well let me tell you there is a lot I didn’t know. For instance, did you know there are new emerging tobacco trends that are quickly gaining popularity among our youth? 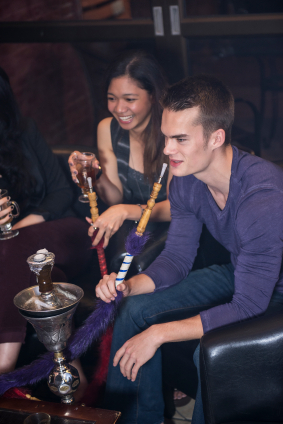 Hookah is a water pipe used to smoke specifically made flavoured tobacco (such as apple, mint, cherry, chocolate, licorice, coconut, watermelon and cappuccino). The tobacco is indirectly heated and filtered through a bowl of water and then inhaled through a rubber hose to a mouthpiece (which is often shared by many). 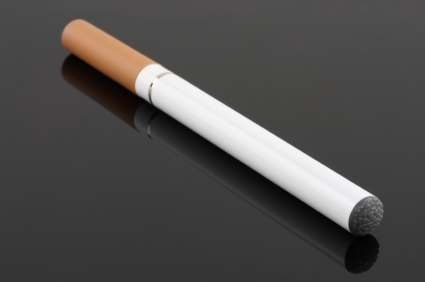 E-Cigarettes are made of plastic or stainless steel and are shaped to look and feel like a traditional cigarette. It heats a liquid cartridge which turns into vapour. It also has a cartridge that contains flavouring and sometimes nicotine. Why worry about these products? We’ll I’m glad you asked… To put it simply, don’t let the shiny colours or flavouring fool you or your teens. They are still tobacco and nicotine products. They have harmful health effects and can lead to addiction. Unfortunately e-cigarettes and water pipes also glamorize and normalize tobacco and nicotine use. The Ontario student drug use and health survey 2015 asked our students about their use of e-cigarettes and water pipes. 8% of students grades 7-12 (76,200 students in Ontario) reported using waterpipes in the past year. 12% of students grade 7-12 (an estimated 107,800 in Ontario) report using more than just a few puffs of an electronic cigarette, with or without nicotine. These stats are concerning since only 9% of students in grades 7-12 reported smoking cigarettes during the past year. Our teens are using these new products. Unfortunately they may have misconceptions about e-cigarettes and water pipes. It’s up to us to start the conversation and make sure they are informed and know the dangers of all tobacco and nicotine products. Do you have any thoughts or information to share? This entry was posted in Alcohol, Tobacco & Drugs, Children & Tweens, Keeping Your Child/Tween Safe, Keeping Your Teen Safe, Parenting, Parenting Your Child/Tween, Parenting Your Teen, Teen Brain, Teens and tagged cigarettes, e-cigarettes, hookah, Mental Health, nicotine, non smoking, Physical Health, school health, Smoking, teens, tobacco, water pipes, youth. Bookmark the permalink. 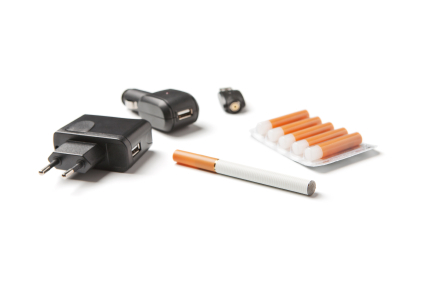 2 Responses to New tobacco products are gaining popularity with our youth. Know the FACTS!